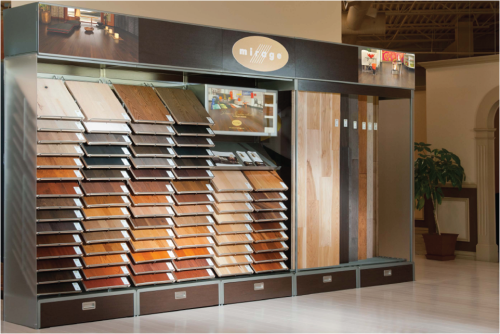 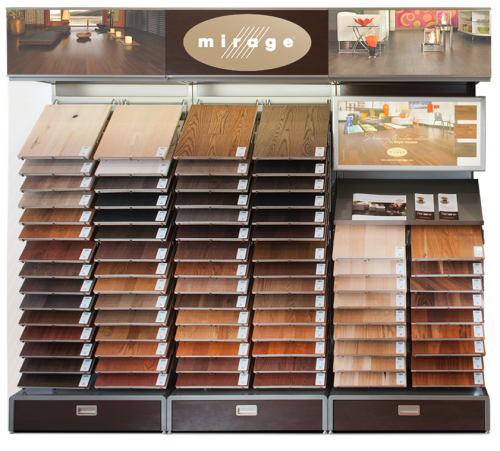 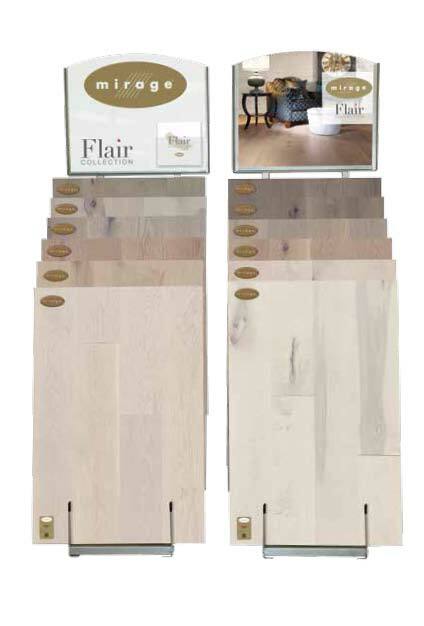 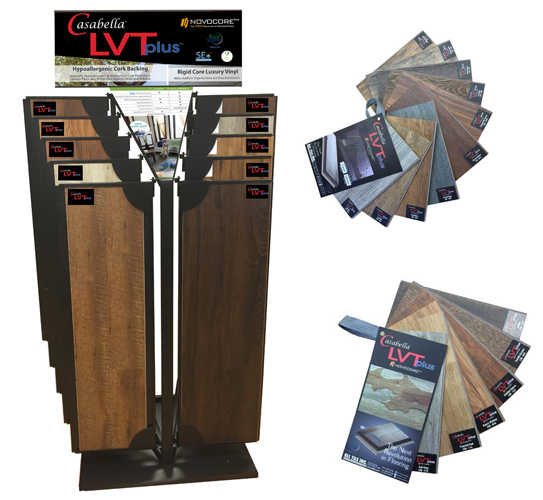 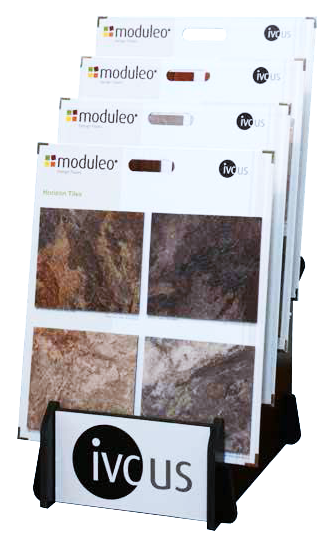 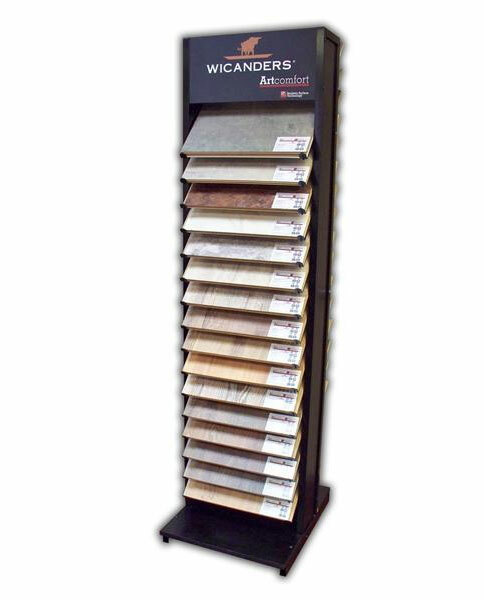 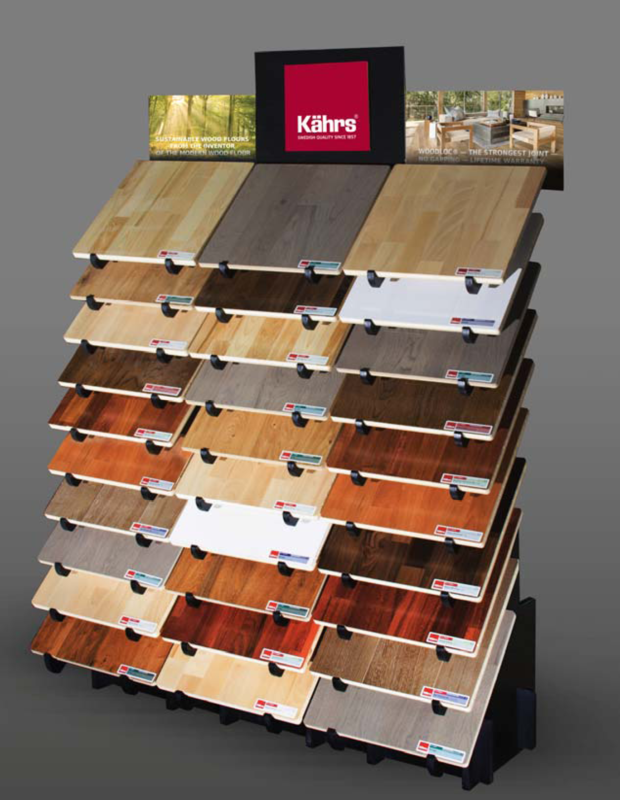 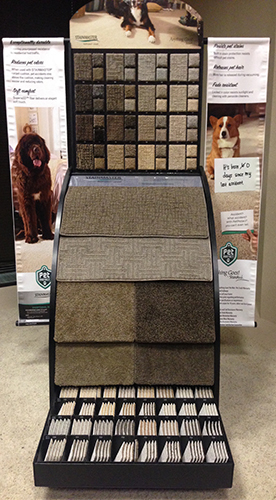 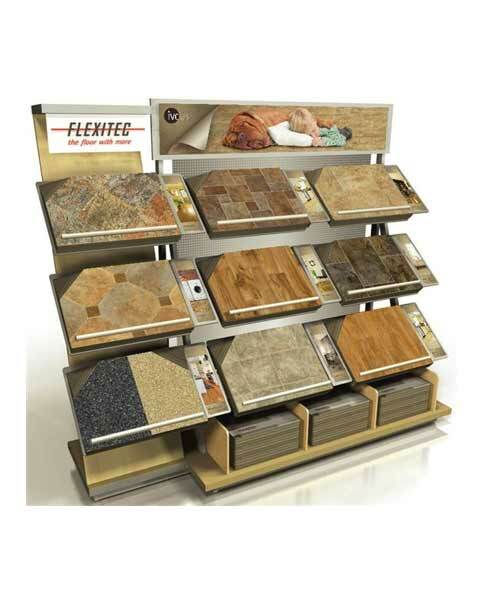 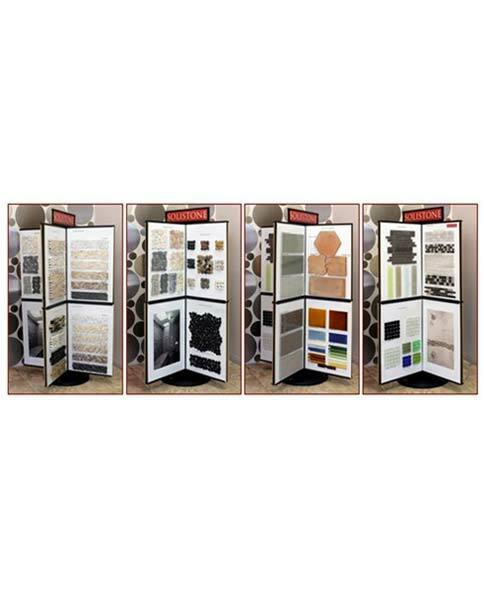 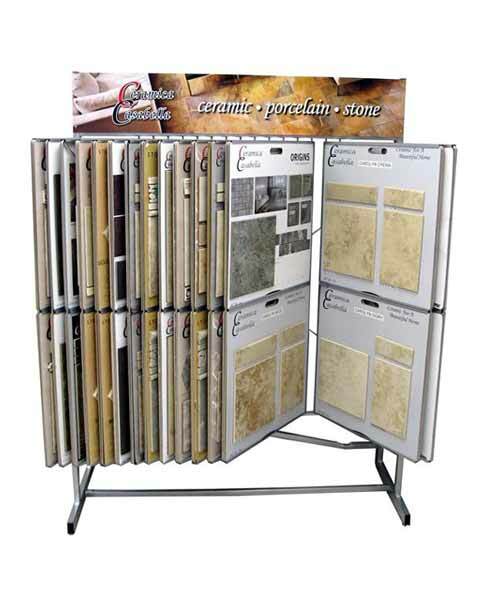 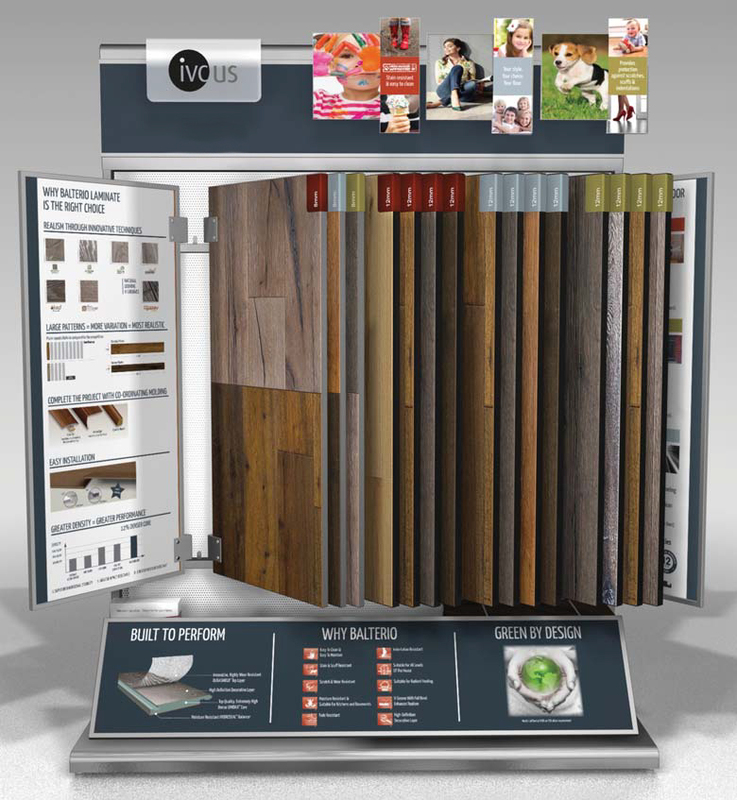 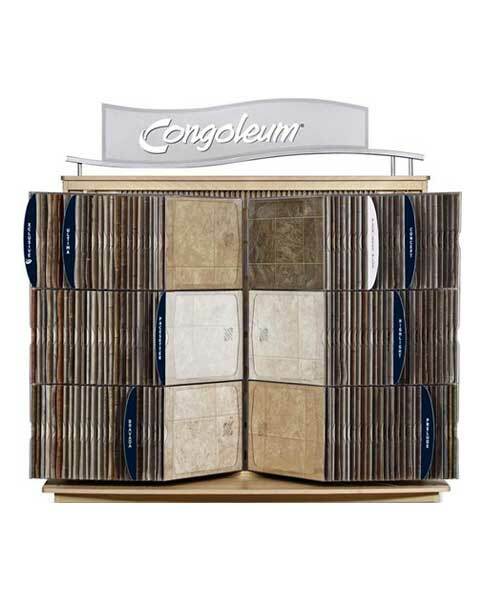 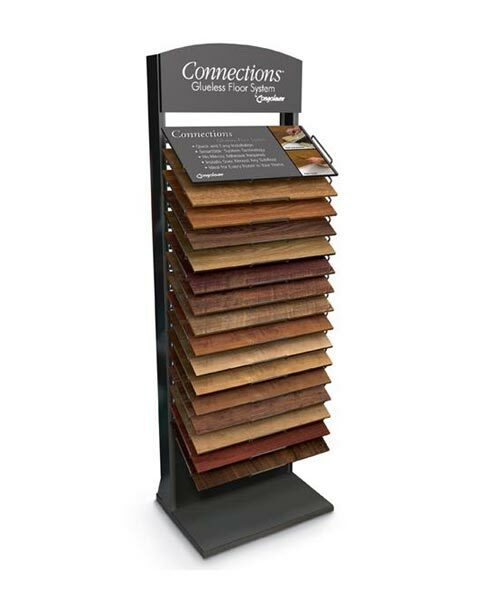 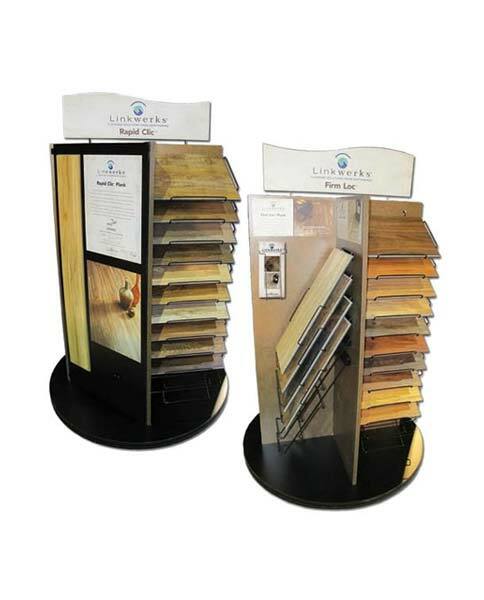 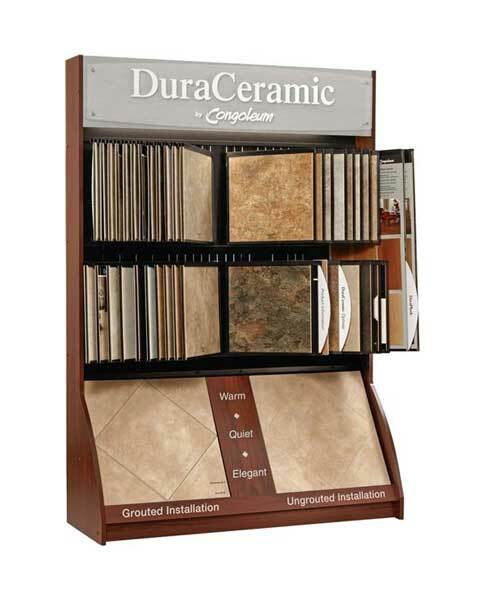 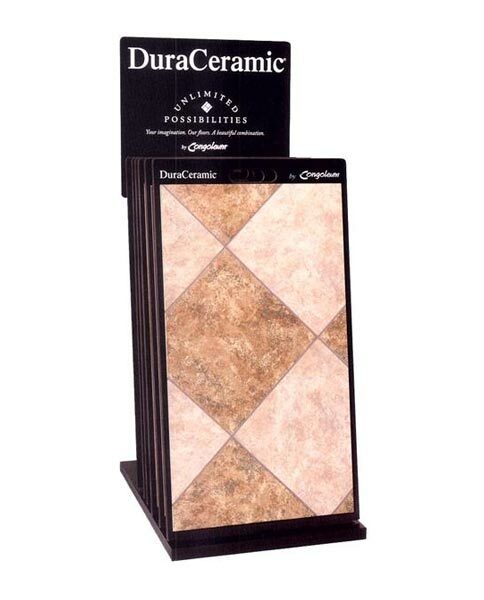 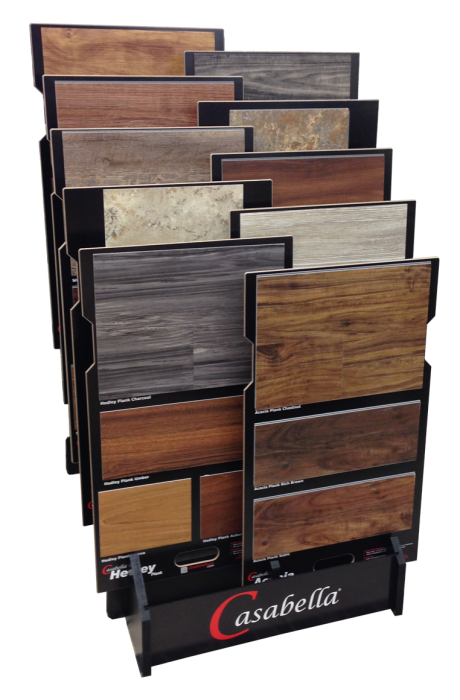 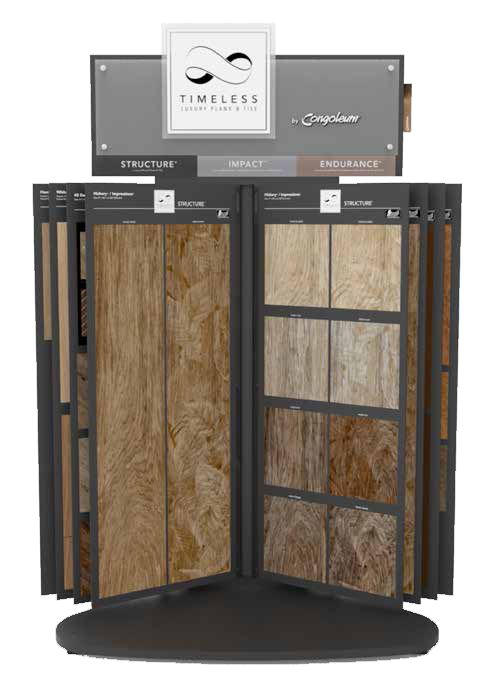 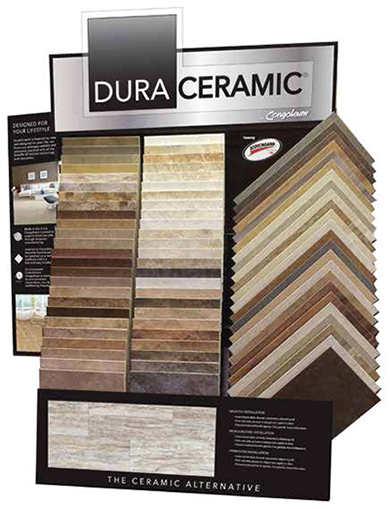 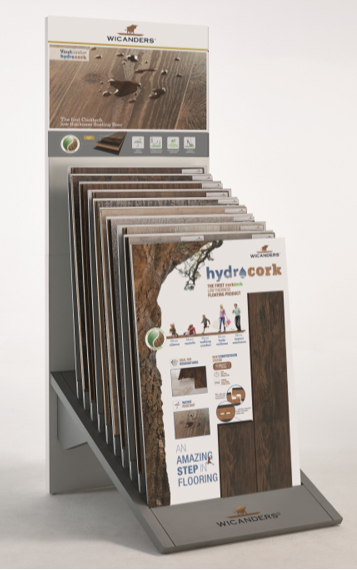 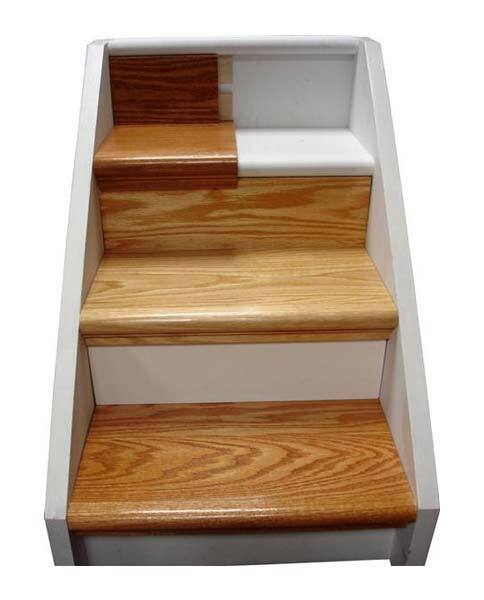 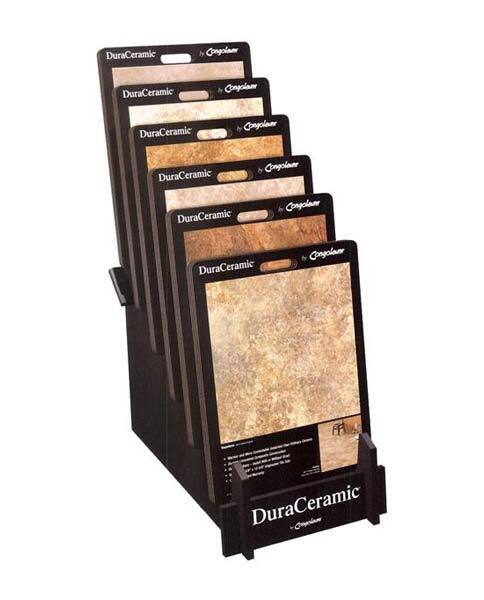 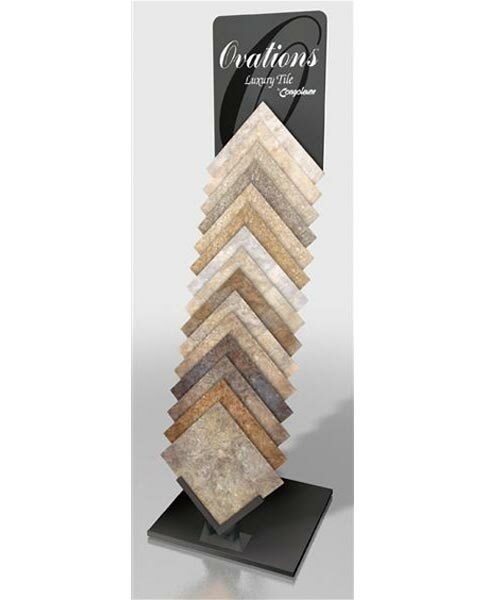 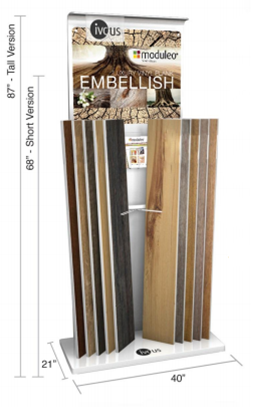 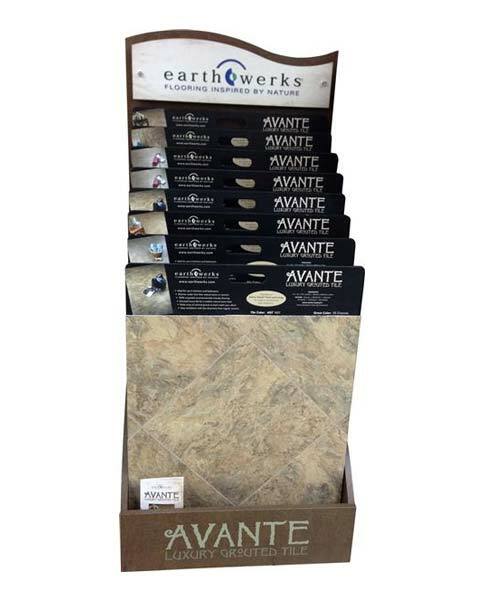 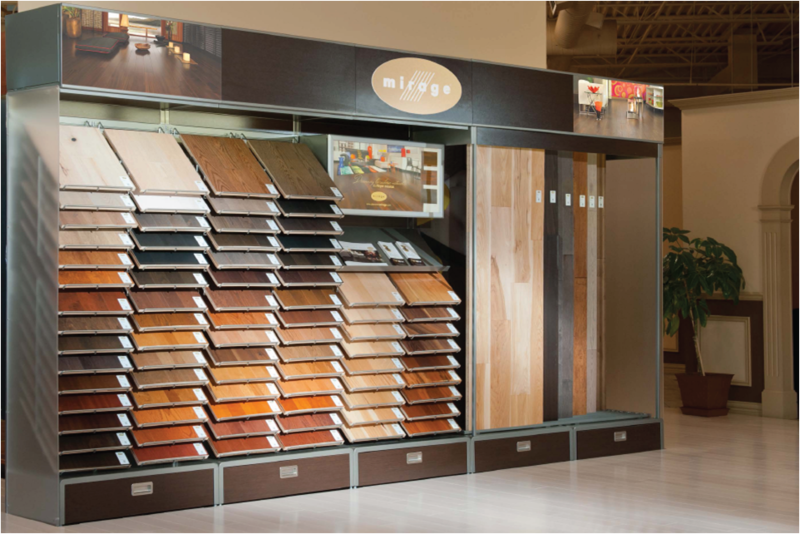 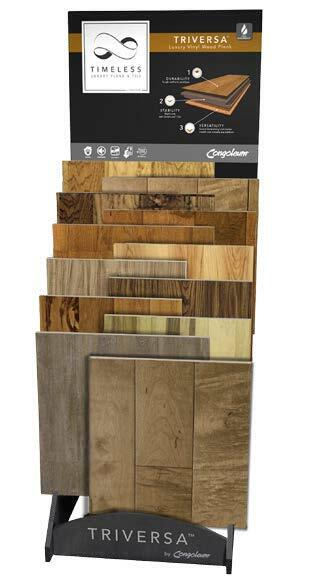 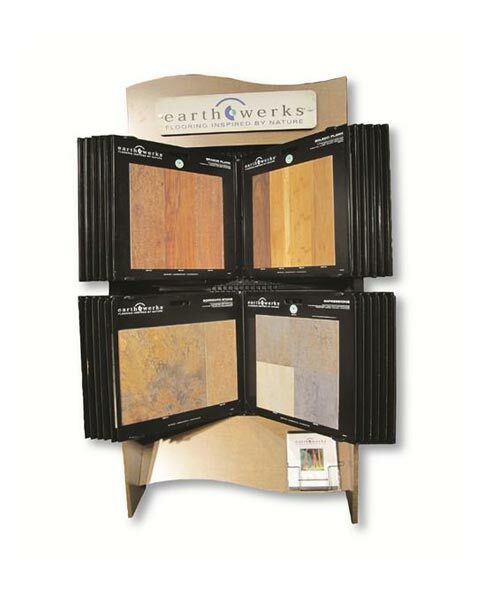 Displays - All Tile Inc. 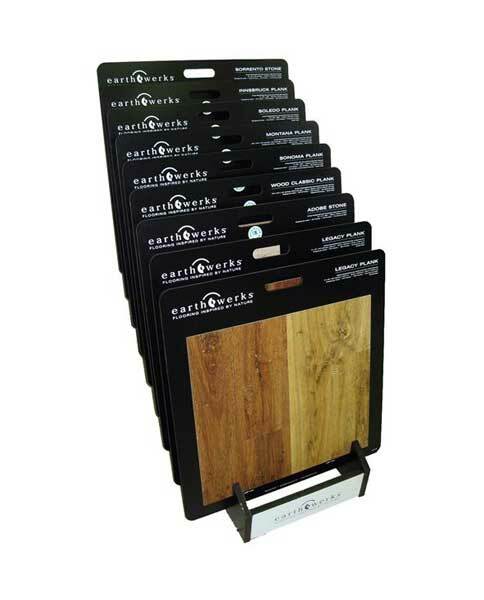 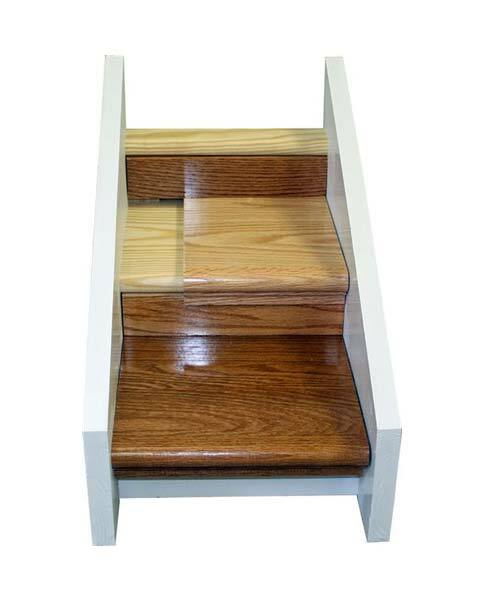 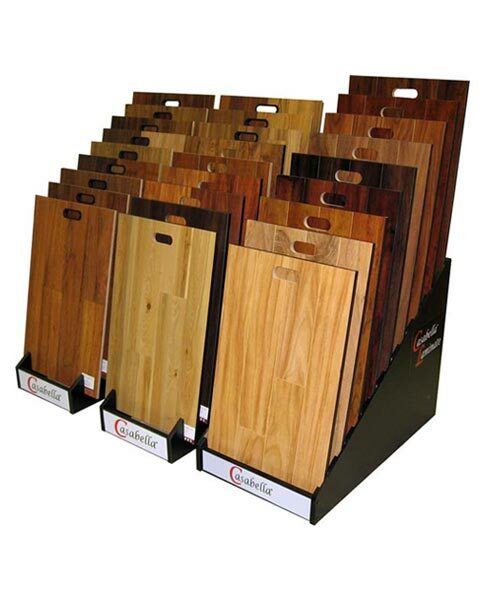 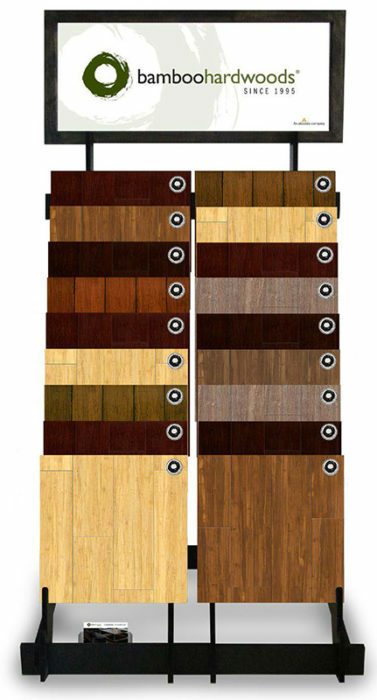 Holds 8 sample boards: 3 hickory, 4 maple and 1 walnut. 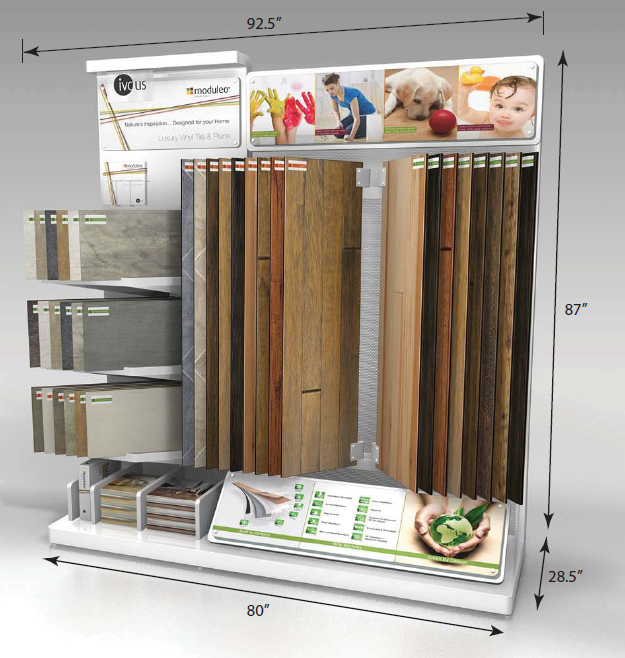 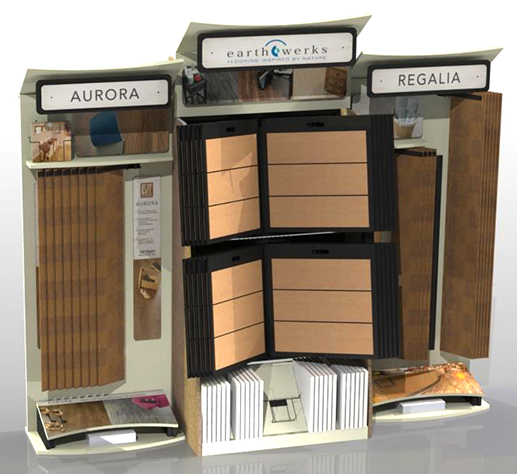 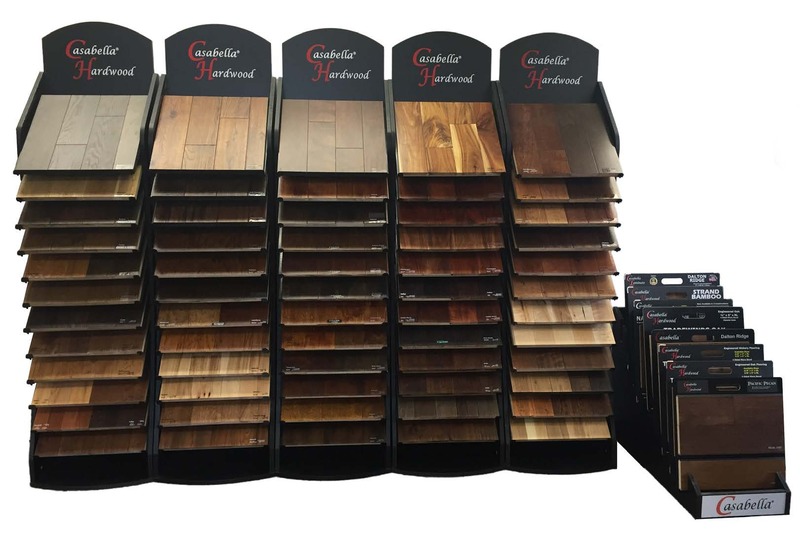 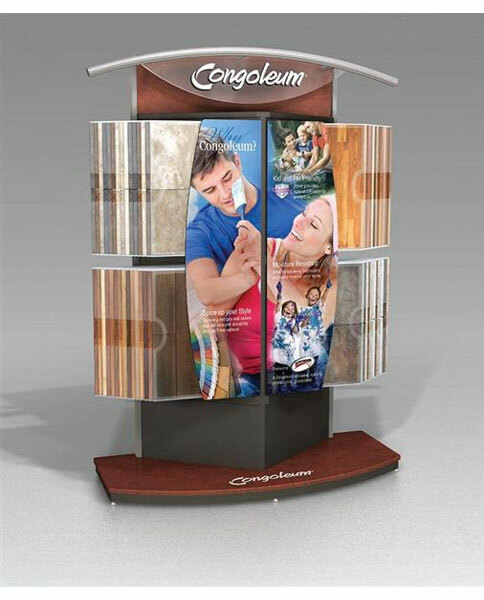 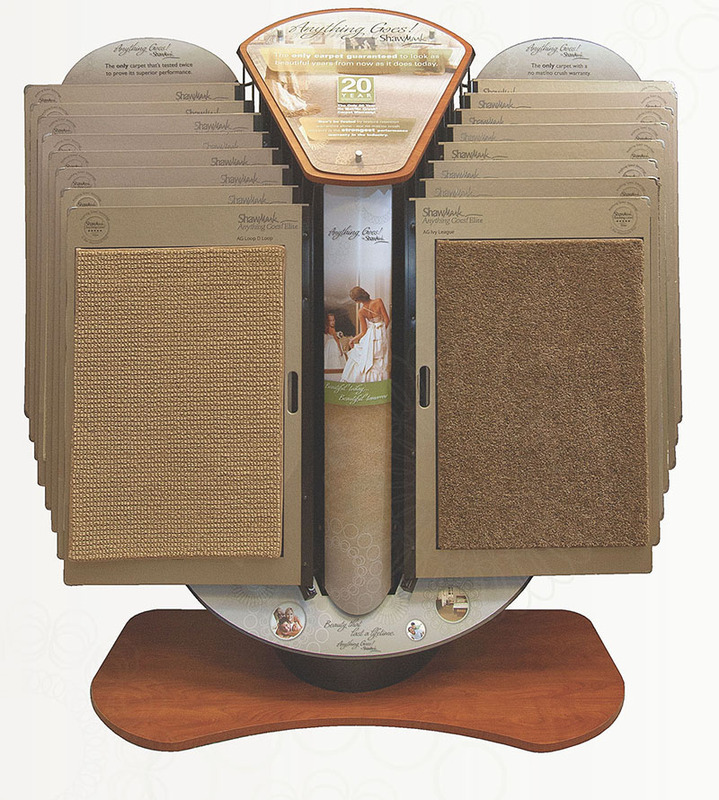 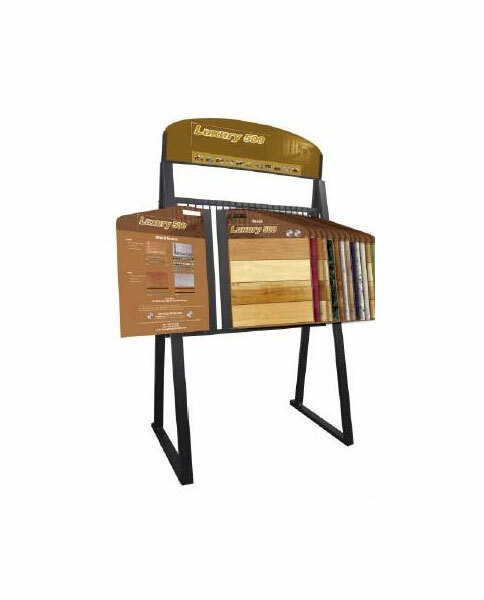 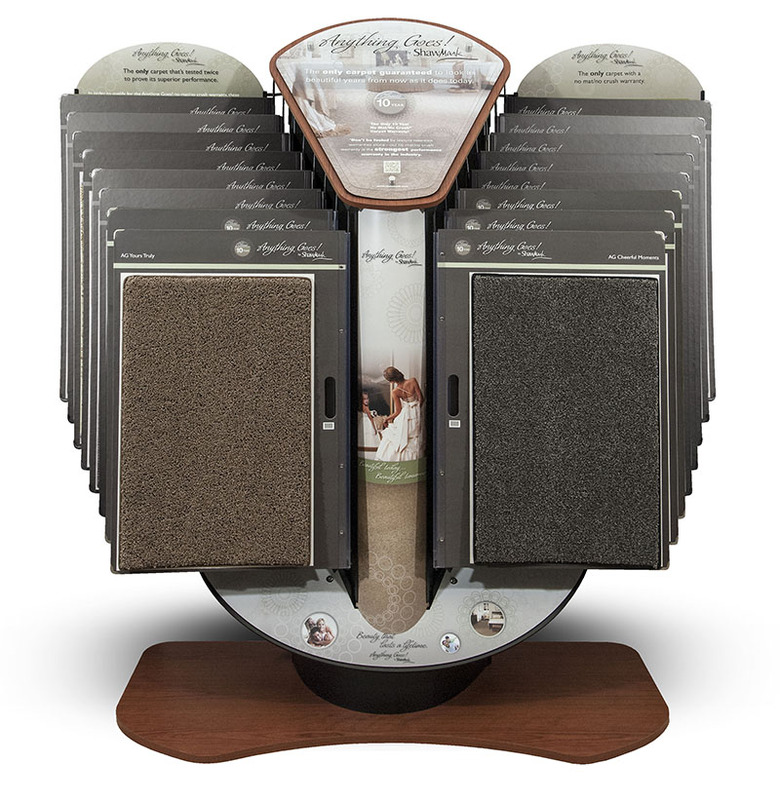 The display will hold 30 18″ x 18″ sample boards.